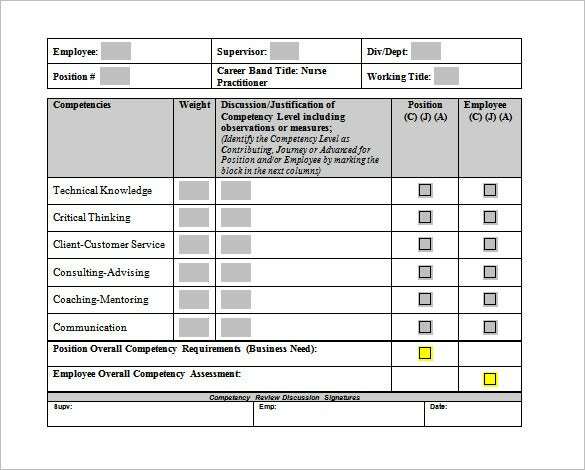 Nurses are required to maintain worksheet template on each patient that provides the doctors on the history and current medical status of the patients. 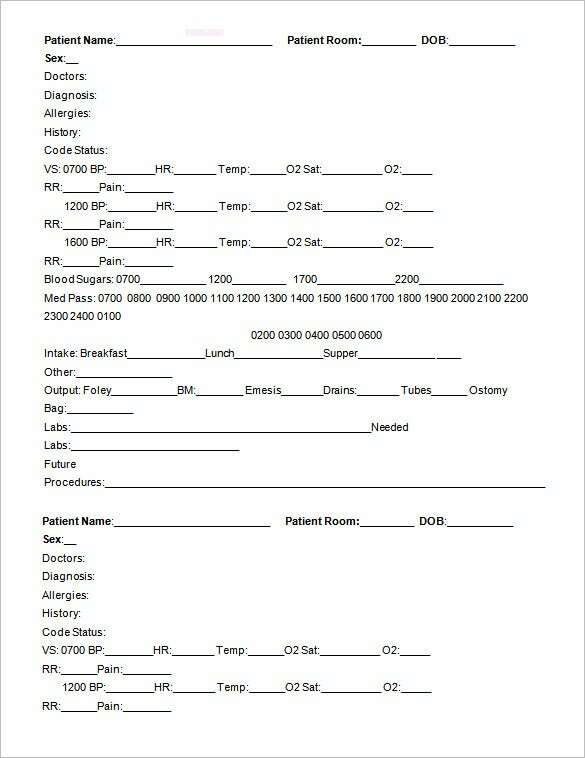 The worksheet keeps the data ordered ensuring no patient information gets mixed up with another patient. Now, these worksheets are usually lengthy and detailed and hence it becomes cumbersome for every nurse to draft a whole worksheet for every patient. you can also see Worksheet Templates For Teacher. 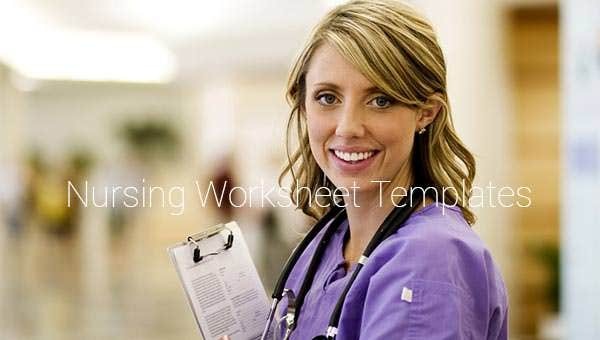 But not worry any more as today you have Free Nursing worksheet template to make your worksheet process easier and interesting. 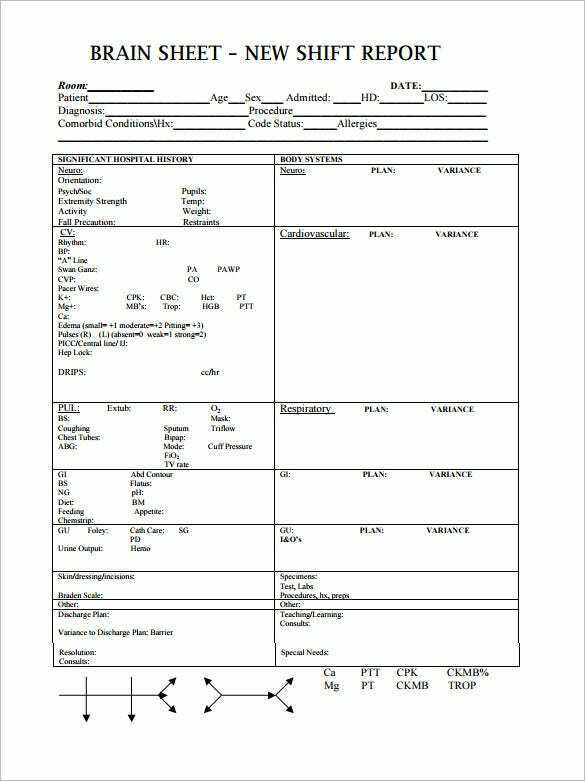 A sample Nursing worksheet template will come up with a readymade worksheet form with all the points covered by a typical worksheet- such as patient’s name, history, ID code, cardio data and so on. You would simply need to input your patients’ data in the pre-structured form. 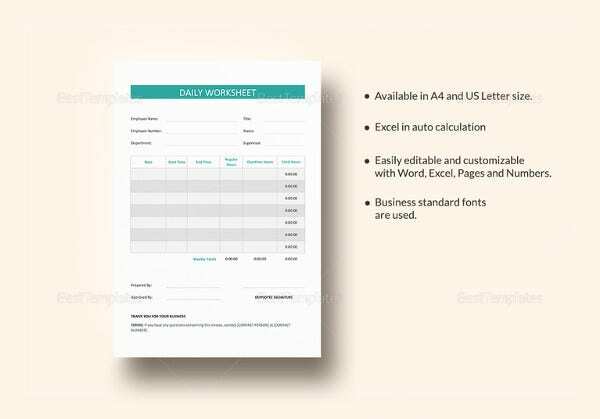 You will no longer be needed to create an entire worksheet from scratch, thereby saving lots of time and energy for yourself. These templates are easily accessible online and many sites offer free Financial Worksheet Templates. 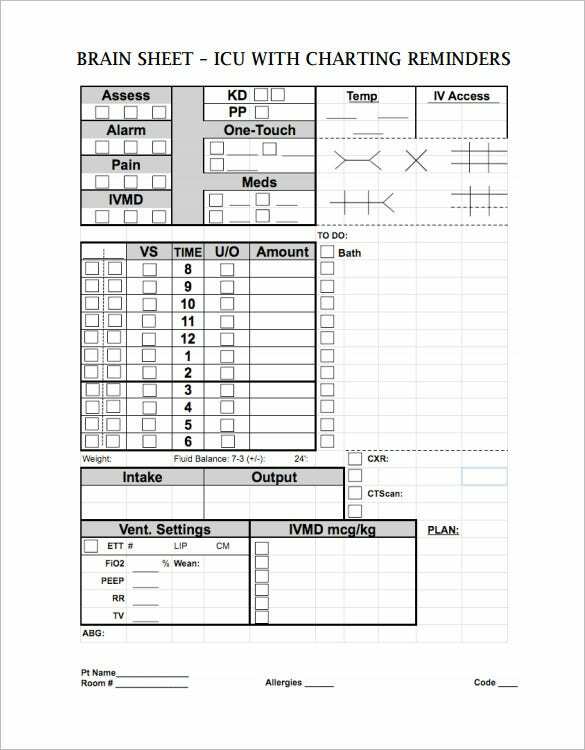 You can use same template for all your nursing worksheets.